Majestic Turbo Waco is the premier turbo rebuilding shop and parts supplier. 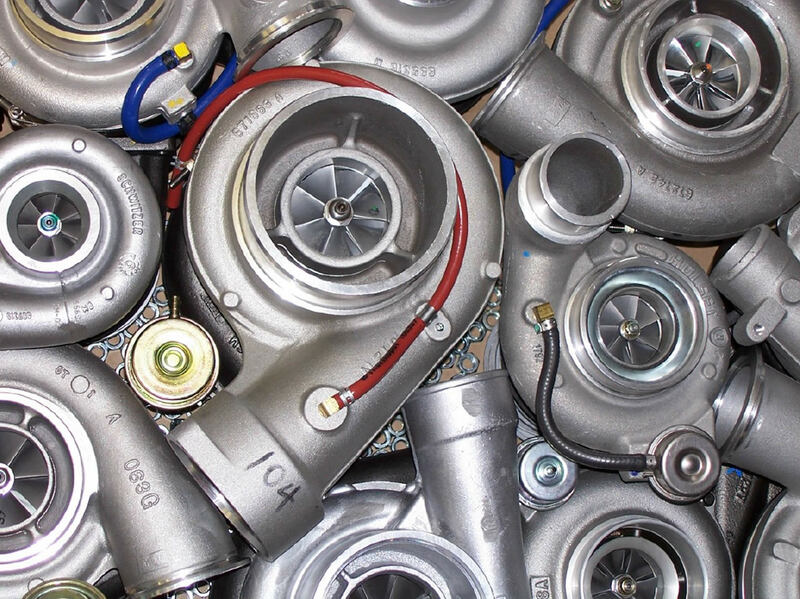 We are a full service turbo shop that has been dedicated to helping people get the best parts and rebuilding services for their turbochargers since 1985. 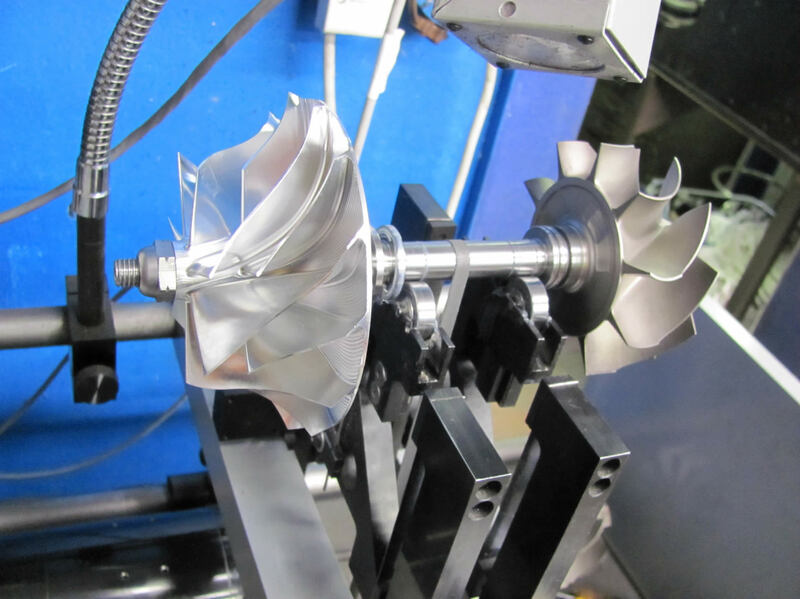 Here at Majestic Turbo Waco (MTW) we strive to be on the cutting edge of turbocharging and turbocharger rebuilding. We have the industry standard - soft bearing balancer along with a state of the art VSR Balancer on site. We also have state of the art electronic actuator testing and replacement capabilities, and as these technologies continue to advance in their product lines we will grow with them. We are not some random fuel injection shop with one room used to "work" on turbochargers. Whether you want to take on the repair job yourself and just need parts and balancing or get your turbo rebuilt and upgraded by professionals, you can entrust our knowledgeable staff with the job.